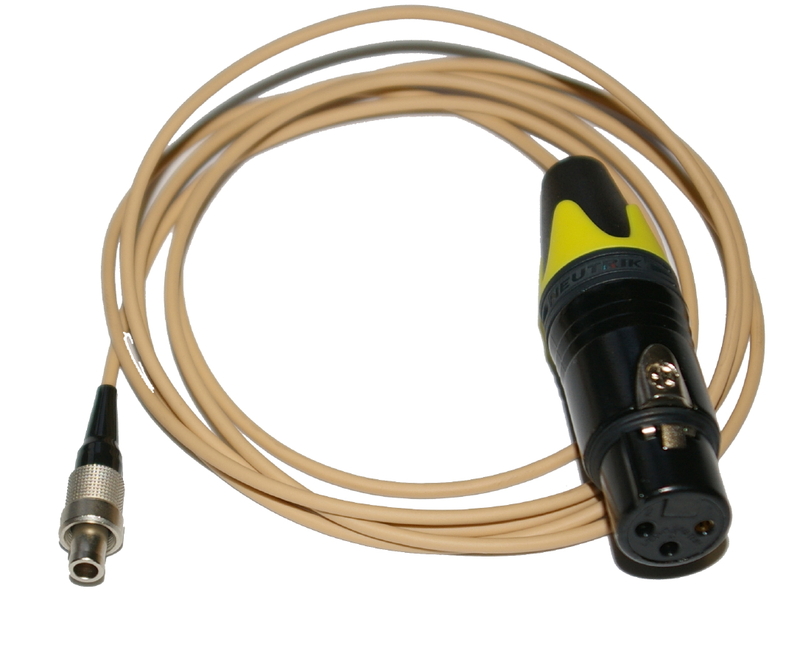 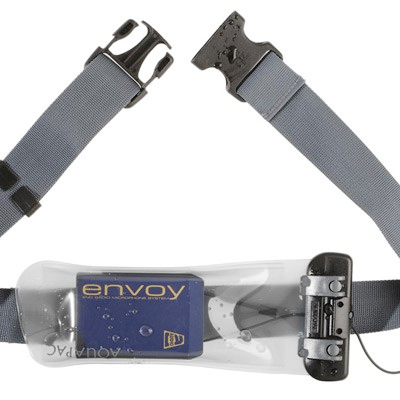 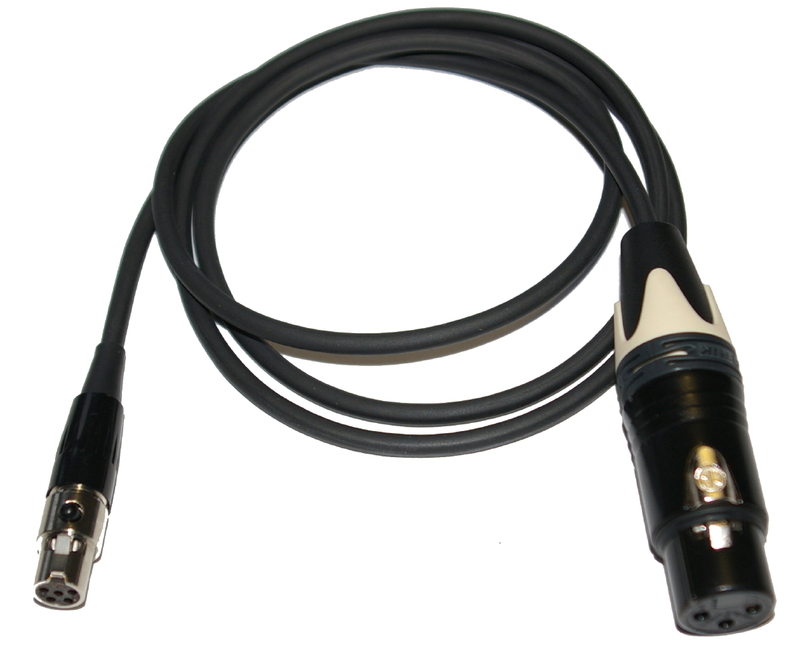 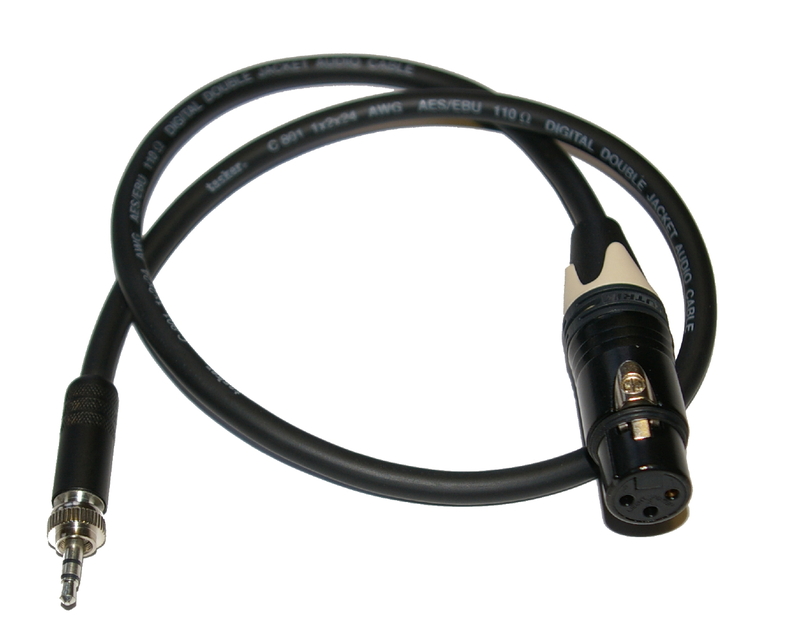 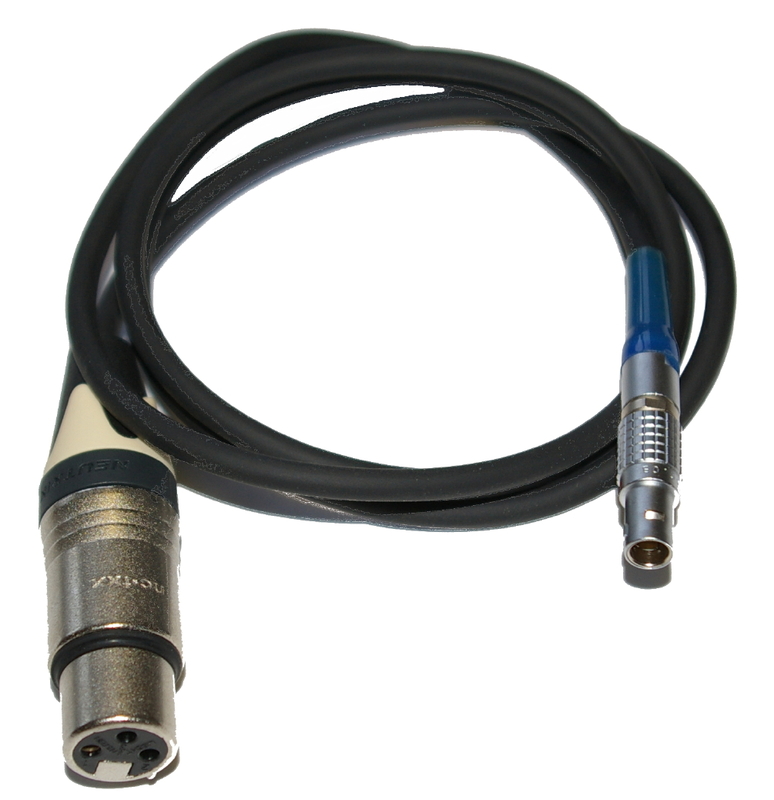 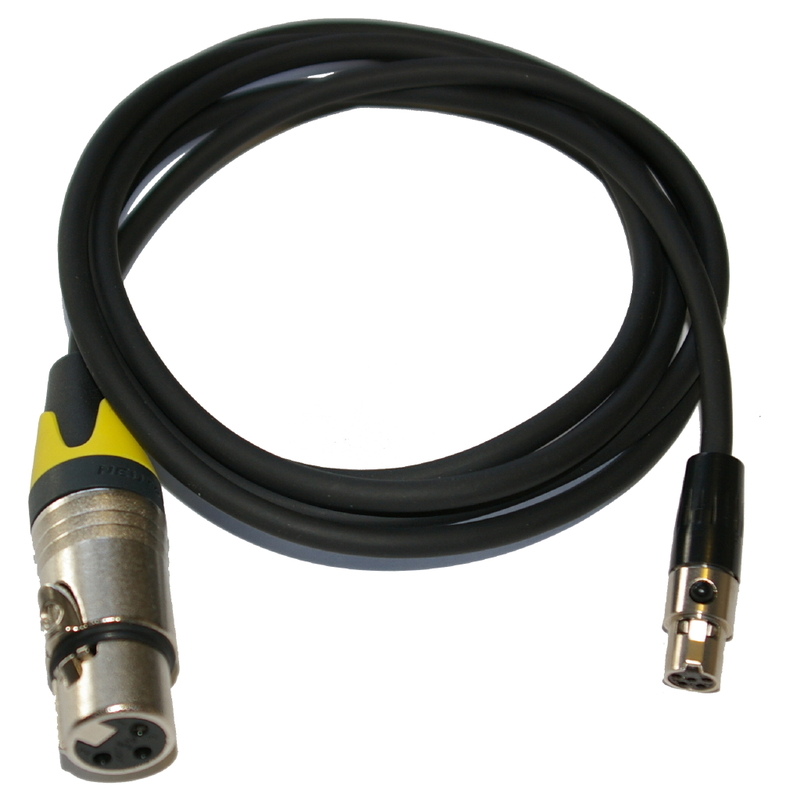 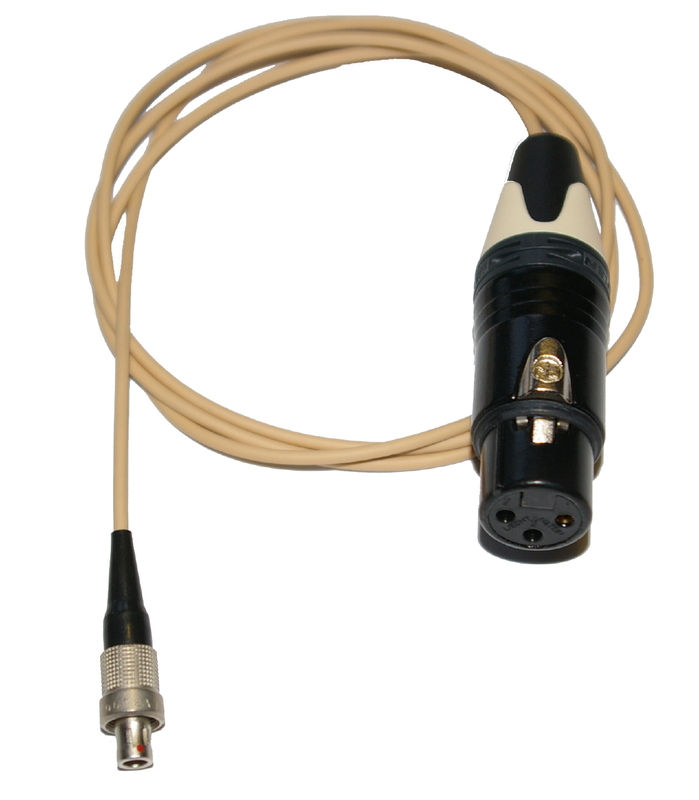 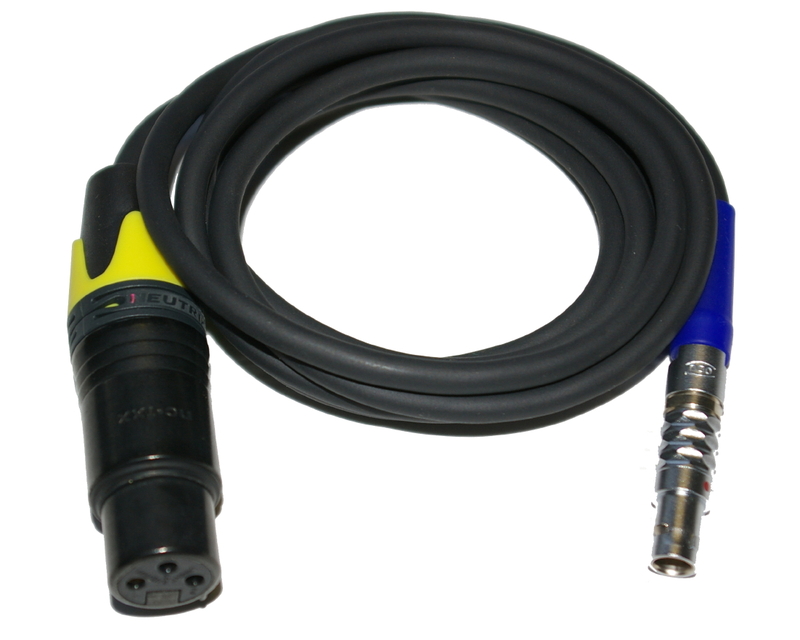 Connector protector for Lectrosonics or Wisycom slot-in receivers. 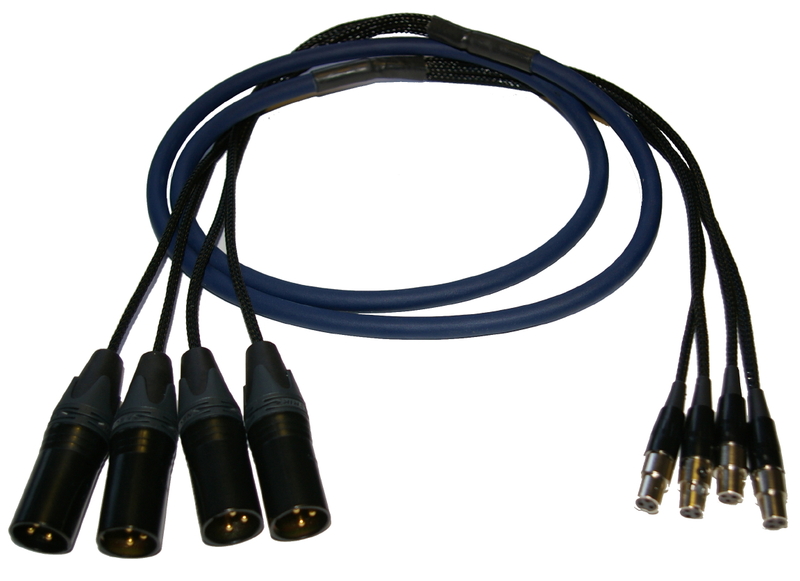 Build-to-Spec Antenne Distributie & Combiner solutions. 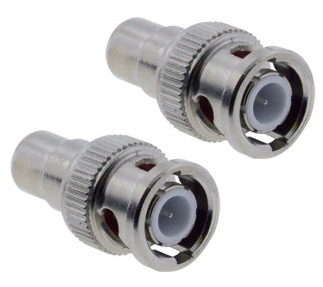 Please contact us for your project needs.